Colleges and universities need to focus on ensuring every single element of the experience and product they provide students is relevant to what learners and the workforce needs. Fortunately, this is an area of expertise for the non-traditional divisions embedded on almost every campus across the country. 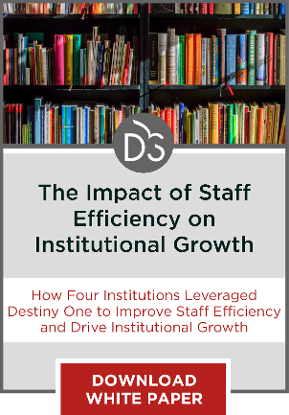 For colleges and universities, this adaptation tends to occur slowly—some might say “intentionally”—and as a result of significant pushes from external forces. Fortunately, many institutions have divisions on their very campuses that can help to create internal pushes for change: their non-traditional divisions. Termed as Continuing Education, Extension, Professional Studies, and more, these divisions serve non-traditional audiences and tend to be on the leading edge of changes in the postsecondary space. One major priority for non-traditional divisions is relevance in everything they do. From programming to credentials, every single piece of the educational product on offer must align to a stated and demanded need. 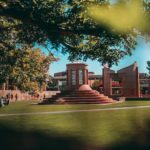 This focus on relevance is something most universities would significantly benefit from adopting, as clearly indicated by the value of traditional credentials alone. As millions of college students walk across graduation stages in the coming months, the painful message for many graduates emerges—a college degree does not equate to workforce readiness. Post-secondary institutions are on notice that workforce relevancy is the key to these graduates sustained workforce success. Postsecondary education credentials continue to be under scrutiny by employers who find recent graduates do not have the workforce readiness skills to make an impact. The disconnect between higher education and industry is not a new phenomenon. In 2014 a Gallup poll , sponsored by the Lumina Foundation, uncovered that only 14 percent of Americans and 11 percent of industry leaders strongly agreed that college graduates have the necessary skills and competencies to succeed in the workplace. In contrast, another 2013 Gallup poll indicated that 96 percent of academic officers believed that they were effectively preparing students for the workforce. 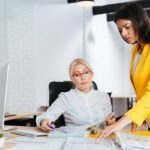 This incongruence has impacted industry to the point where companies must compete by recruiting skilled talent to fill job openings connected to new projects and initiatives. Today’s employers are expecting practical skills, not just theory. Our new graduates must demonstrate their ability to learn and execute but they are not equipped and know it. Jaimie Francis and Zac Auter note that only “35 percent of college students say they are prepared for a job, and over half of recent graduates are unemployed or underemployed” . Relevant education in context will not happen until business leaders, academic leaders and policy-makers work together to make it so. That’s our challenge, and the Gallup/Lumina surveys are our wake-up call. 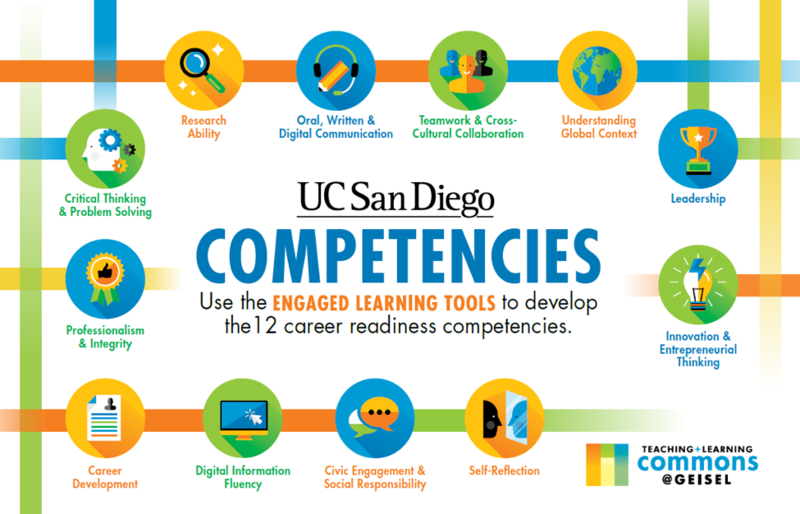 Every four years these competencies will be reviewed by the UC San Diego Education Initiative Workgroup to ensure they remain relevant to industry and key post-secondary, associations, and accrediting agencies. When students graduate, employers should be able to determine what sets of skills and knowledge they bring to the workplace. Achieving both of these will help address the looming confidence gap and build the pipeline of talent necessary for our students and nation to thrive. And despite a century of experience with higher education, our system tells us far too little about what a college degree or other postsecondary credential means. The purpose of the CCR is to demonstrate the value of engaging in opportunities beyond the classroom, and to help students reflect on and articulate the competencies and skills they developed. This approach seeks to provide industry additional insights into a graduate’s skills, knowledge and abilities not visible in a traditional transcript. As our nation’s labor market continues to transform, it’s more critical than ever that everyone have access to an education that equips them to thrive in our twenty-first-century economy and beyond. 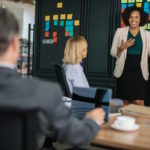 Preparing our talent pipeline requires a collaborative effort between leaders in academia, industry and government to figure out the best ways to identify, reward and motivate top agile talent while supporting the constant need to learn. Each must both evolve to stay competitive and fulfill our dreams. The message is clear: Individuals must constantly hone and enhance their skills to remain relevant in the workforce. 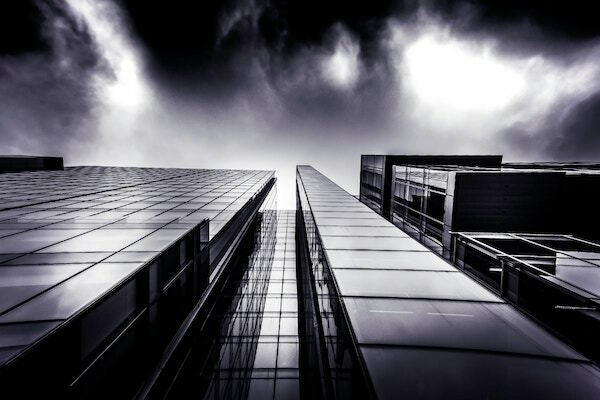 As a society, we must figure out how to rapidly update workforce skills and competencies on an ongoing basis to both remain globally competitive, avoid long periods of high unemployment, and continually evolve our workforce. Adapting to this mindset of continuous learning and relevance is perhaps America’s biggest challenge in staying competitive.